Chinese bookstore chain Xinhua has opened the nation’s first employee-less, 24-hour bookstore, in Tongzhou, a district in southeast Beijing, and plans to open another 19 similar stores in the city before the end of the year. The bookshops, which are part of the “Xinhua Lifestyle Store” brand, will be placed close to universities, government offices and shopping malls. 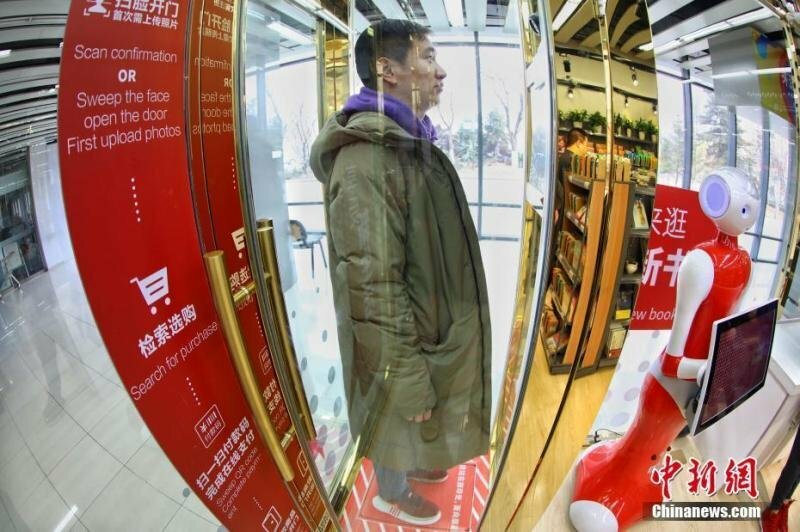 To access the fully automated bookshops customers must register with their real names through WeChat, a messaging and social media app developed by Chinese software company Tencent, and also have their faces scanned before entering the store. 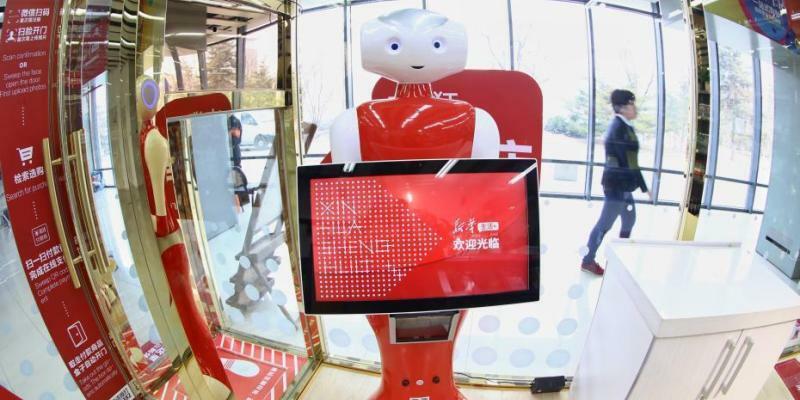 Instead of having staff members in place to recommend books, the stores will offer “precise and humanized” book suggestions based on customers’ purchasing history and also have a robot consultant on hand. This entry was posted in Asia, Books, Bookstore Tourism, Tech, Tourism and tagged Beijing, Bookselling, China. Bookmark the permalink.